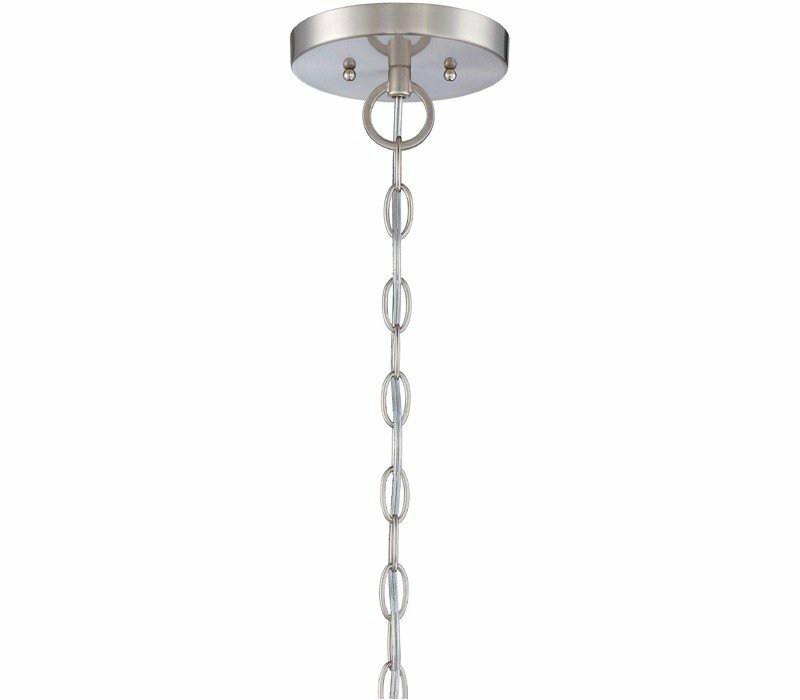 Height Adjustable from 26.75" to 97.75"; Chain: 72"
The Minka Lavery 4104-84 Parsons Studio collection Pendant Lighting in Brushed Nickel uses Incandescent light output and brings Contemporary style. 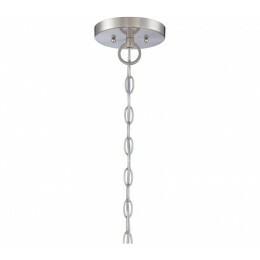 This item is 23.5"H x 20.5"W x 20.5"L. The total wattage is 300 and the voltage is 120 volts. 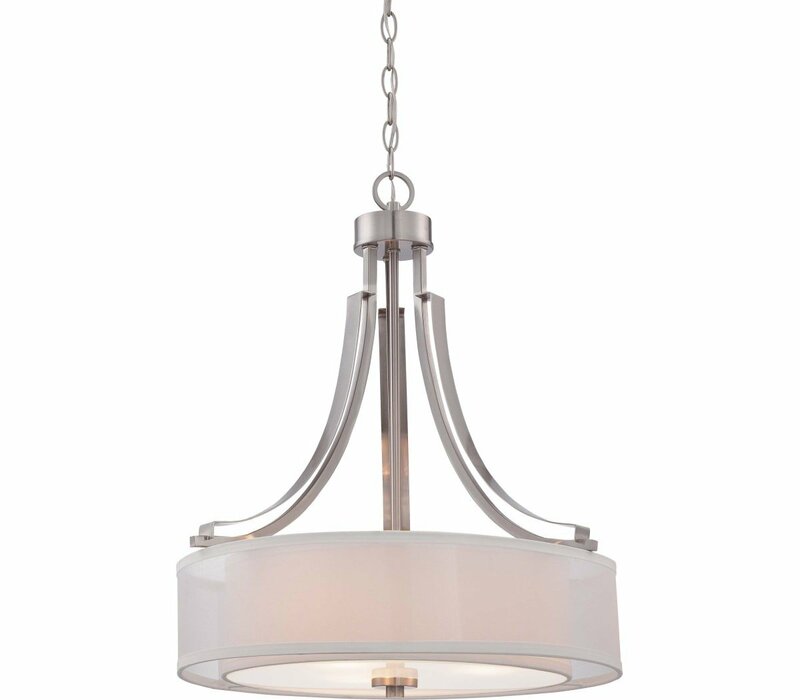 The Minka Lavery 4104-84 requires 3 bulbs (not included). 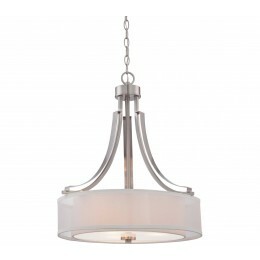 Additional Information: Shade-Translucent Silver Linen.